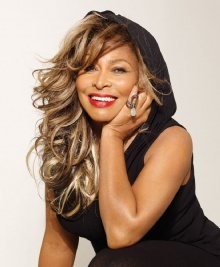 "I regret not having had more time with my kids when they were growing up"
This quote is written / told by Tina Turner somewhere between November 26, 1939 and today. She was a famous Musician from USA, the quote is categorized under the topic Parenting. The author also have 31 other quotes.